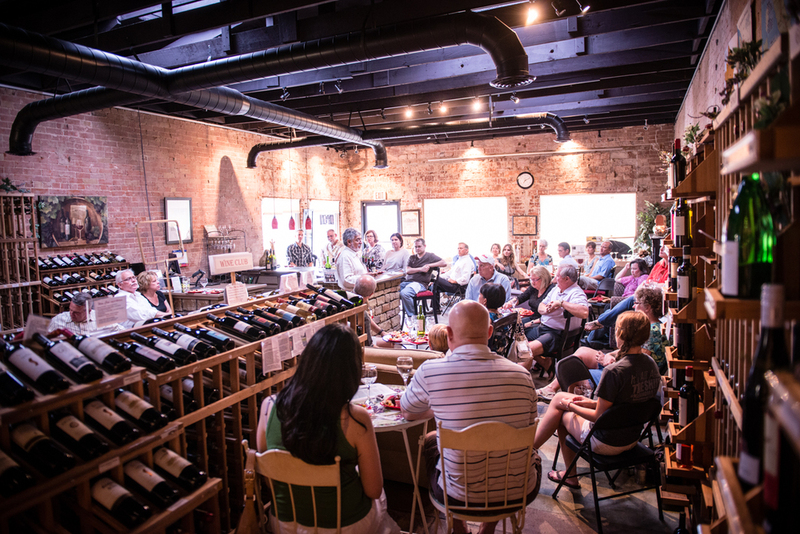 El Wine Chateau is a family owned wine retail shop and Wine Bar located in Old Town Keller. Our mission is to provide personalized service to each and every customer and to recommend the best value. It is also a Wine Bar where you can buy a bottle of wine from the shelf and we will open it for you to enjoy it at our tasting room. Wine is also served by the Glass and in tasting flights. Ruben, the owner, will personally recommend a bottle of wine to fit the customer's needs for food pairing or just to enjoy it by itself. El Wine Chateau is committed to offering most wines for under $15.00 per bottle with the same quality as many other higher priced wines. 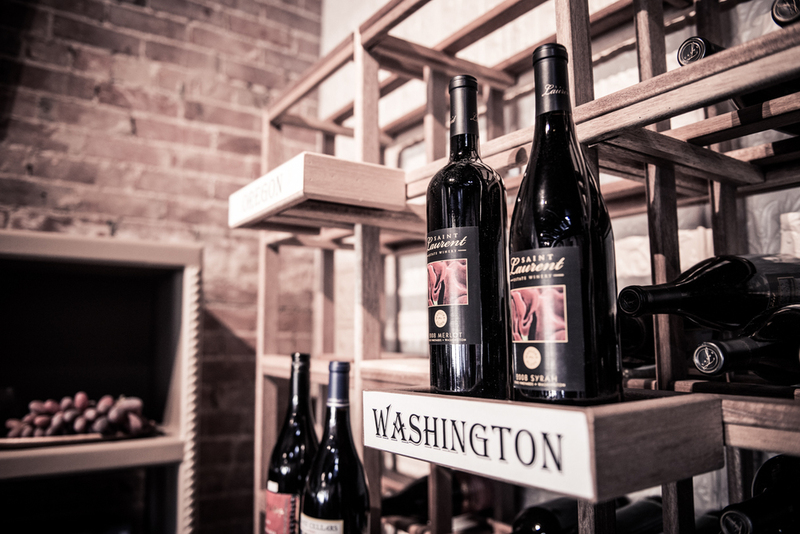 From Argentina to Australia, El Wine Chateau provides a wide selection of wines from around the world.